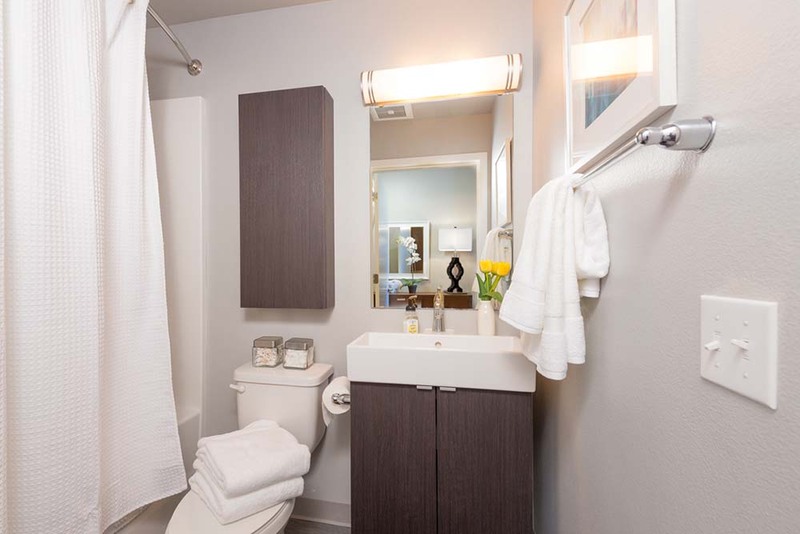 “Novo” is a Latin word that means to make anew, refresh, revive. 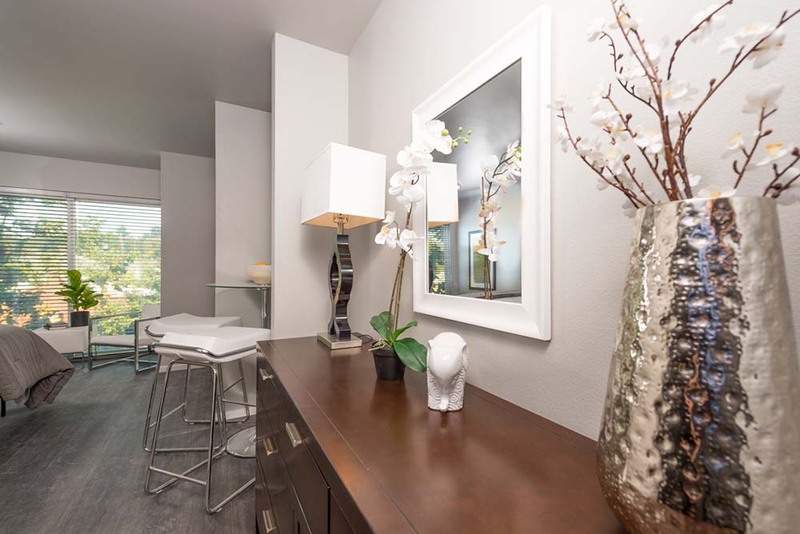 Come Lease With Us Today! 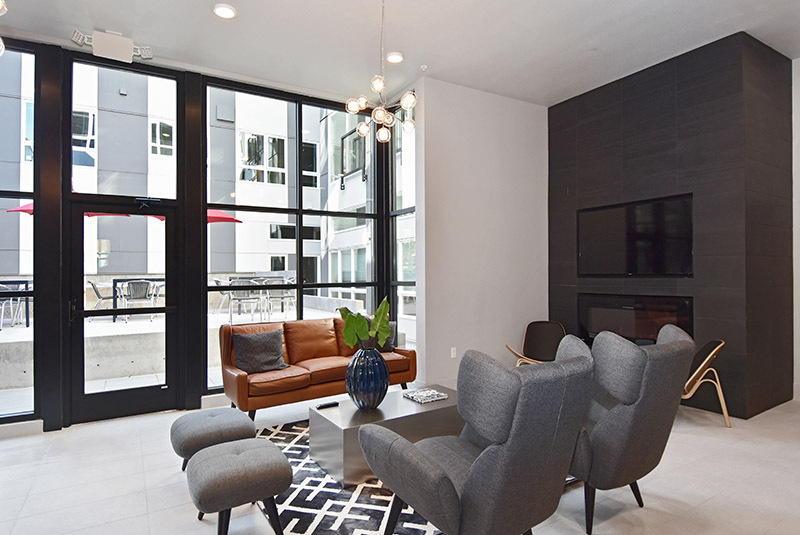 flat screen Television over a fireplace. 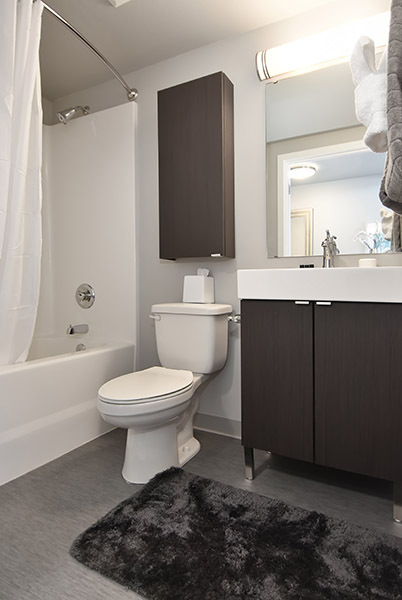 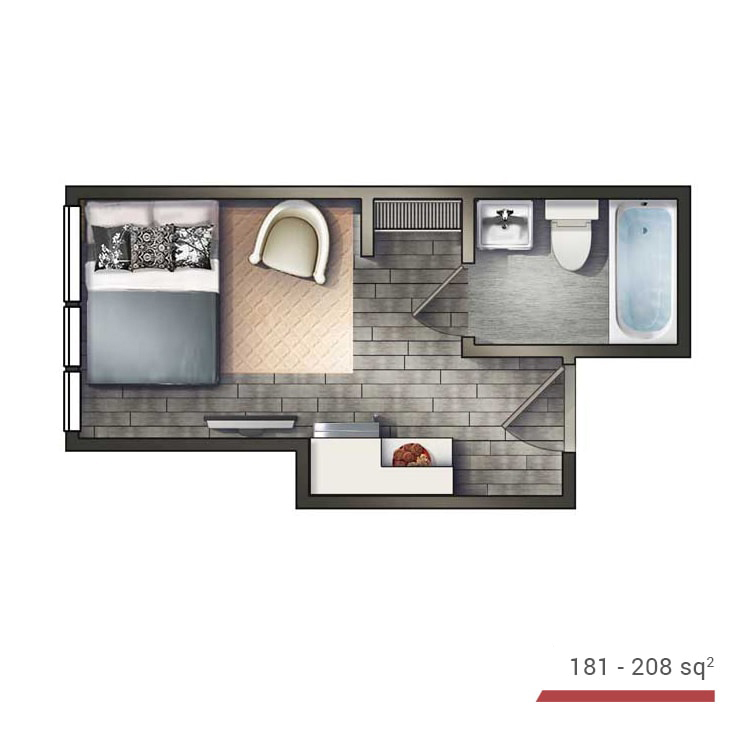 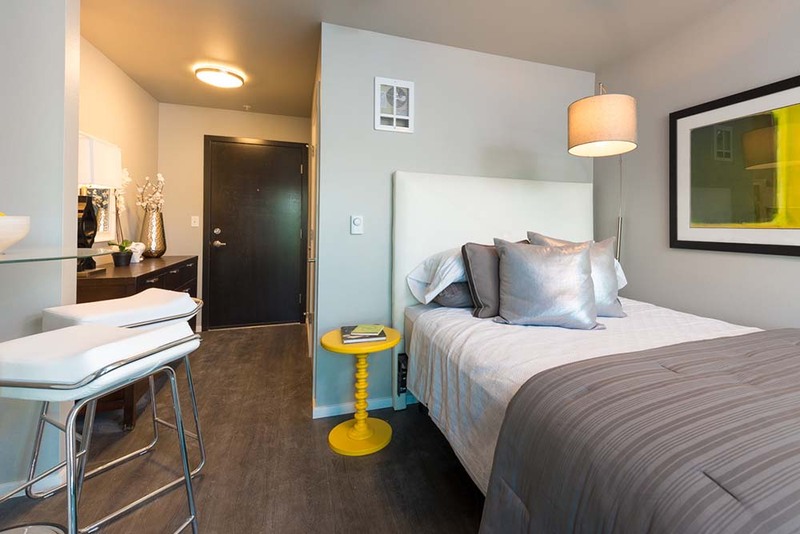 Resident units will feature custom built-ins, high quality granite countertops, luxury vinyl tile, wood casings and trim and a design that aims to achieve a luxurious and contemporary feel. 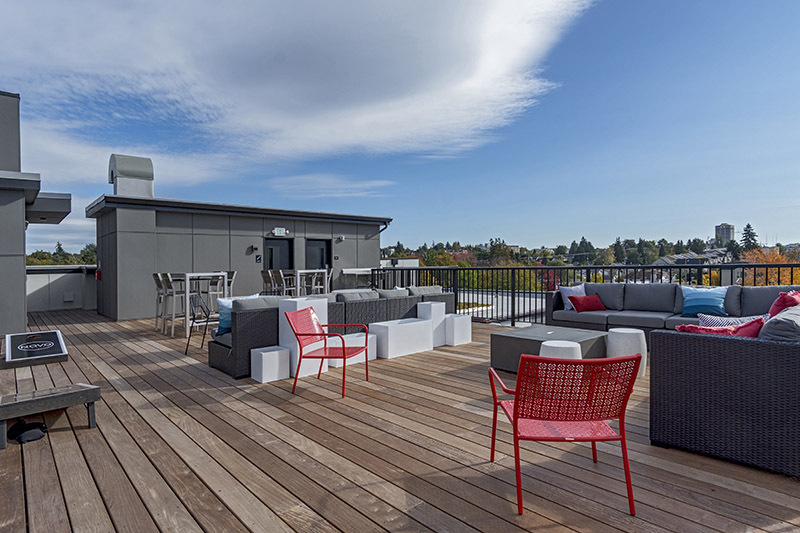 Top-flight amenities will include Wi-Fi throughout the building, a courtyard that flows off the main entrance lounge, rooftop deck with BBQ and seating around a fire pit. 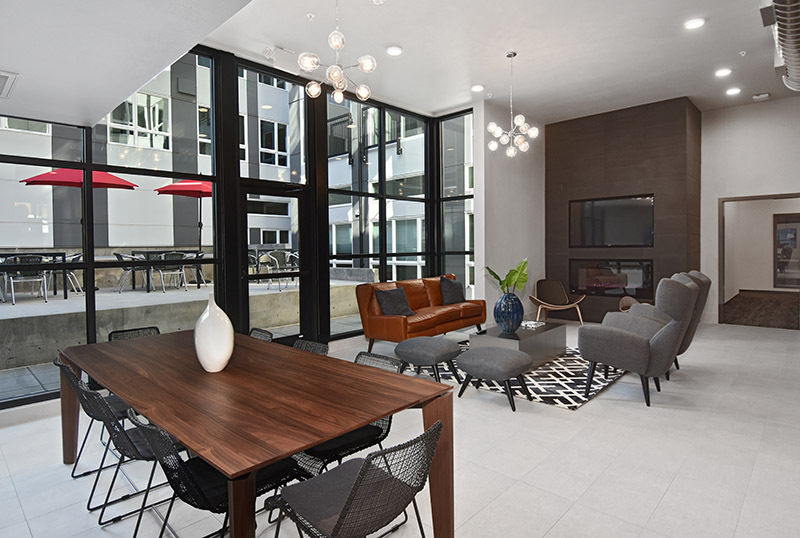 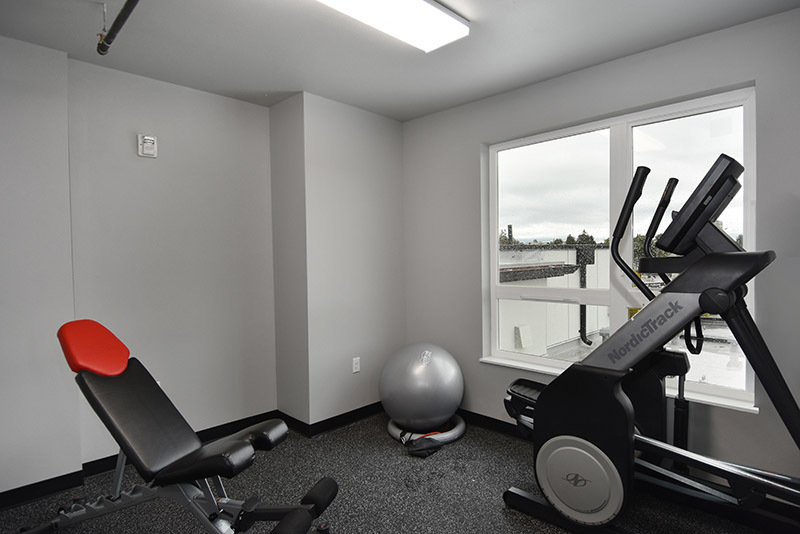 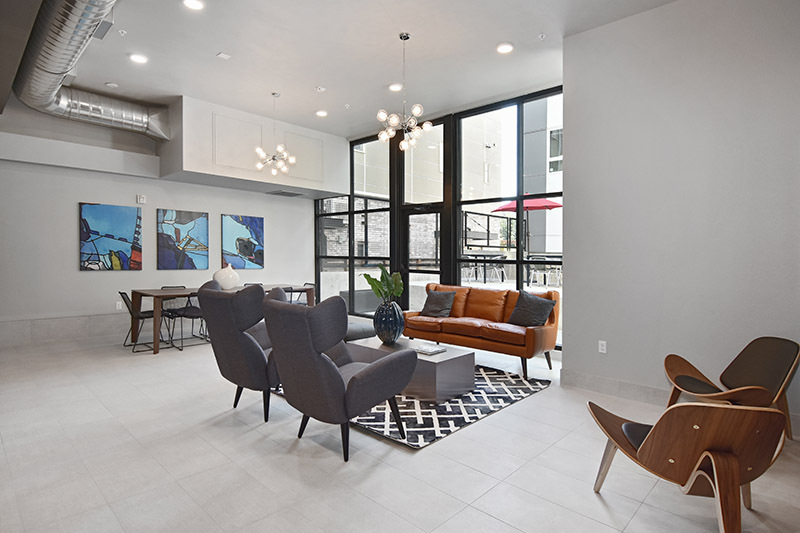 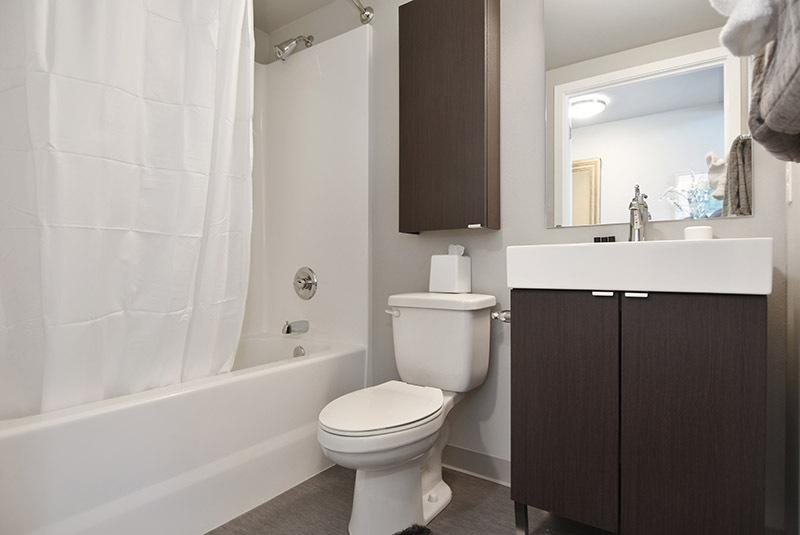 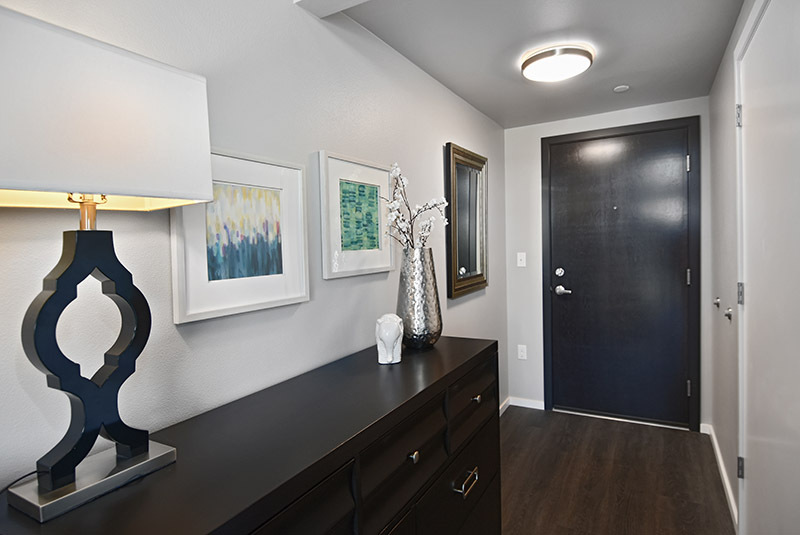 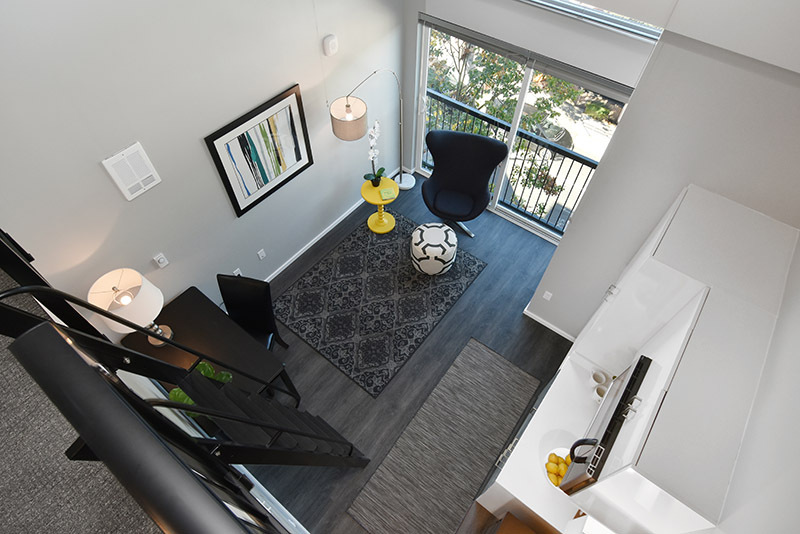 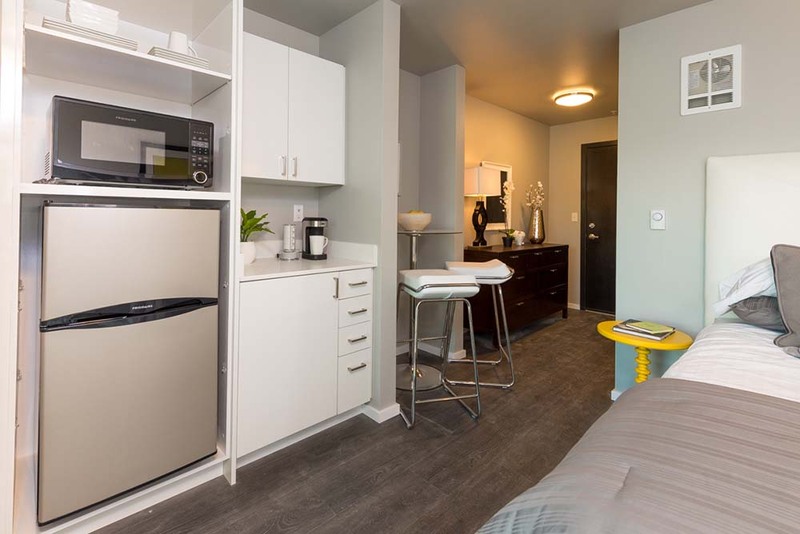 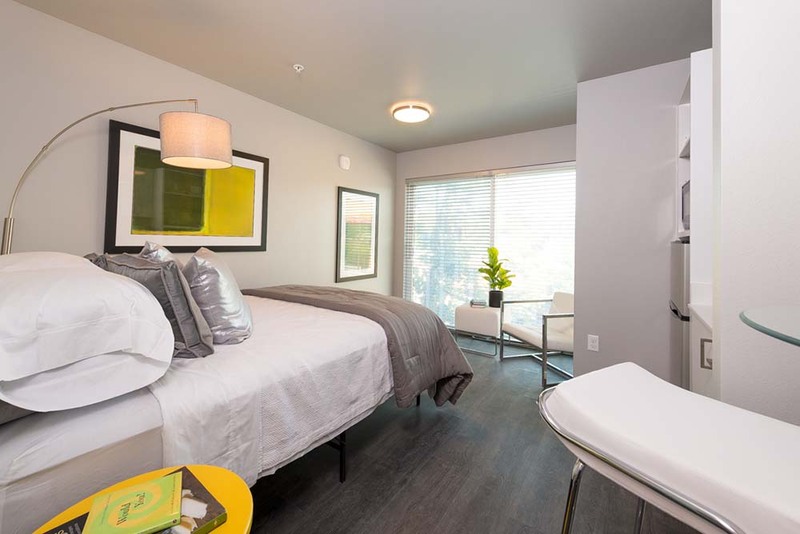 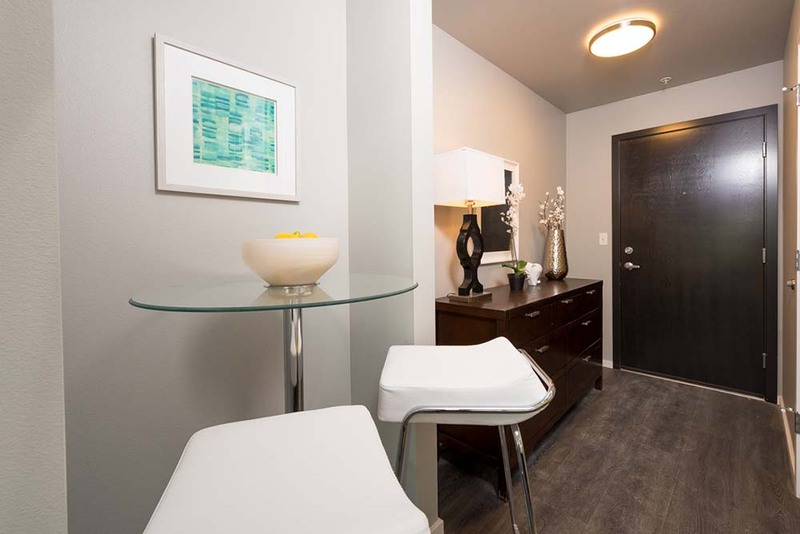 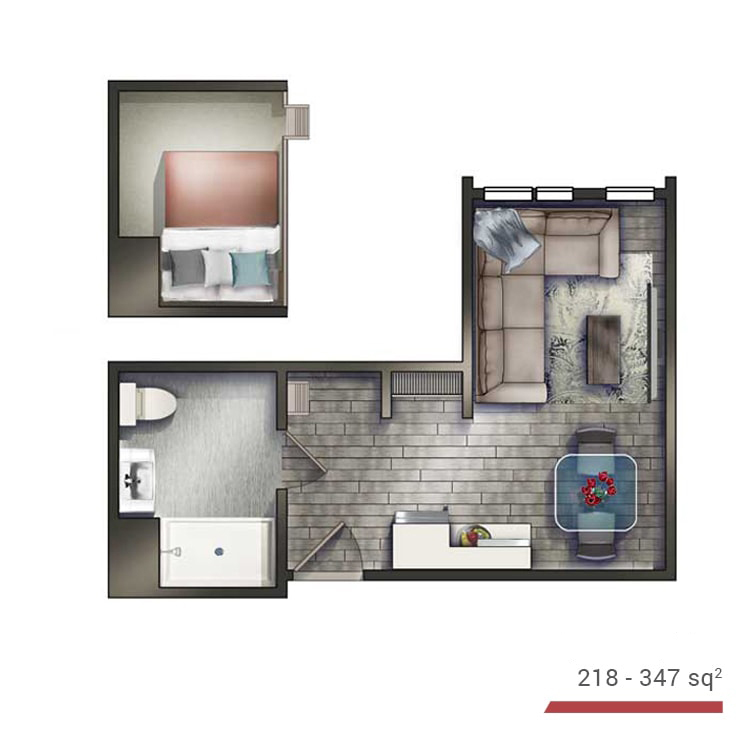 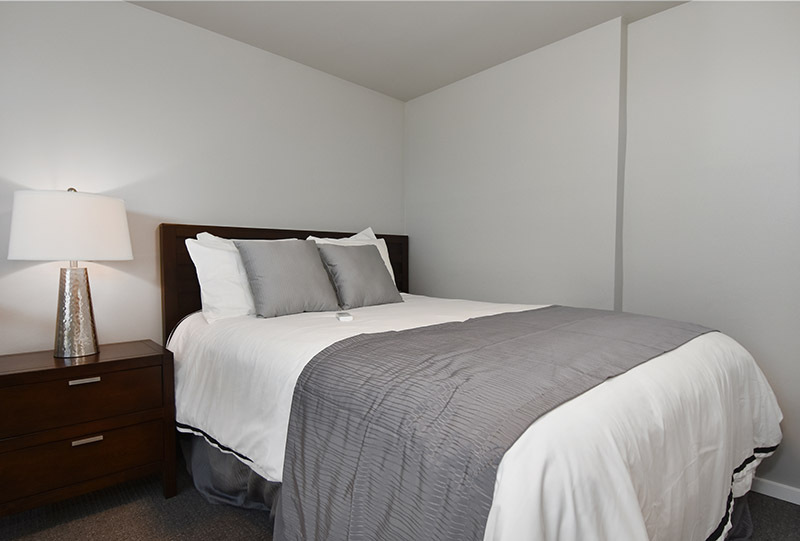 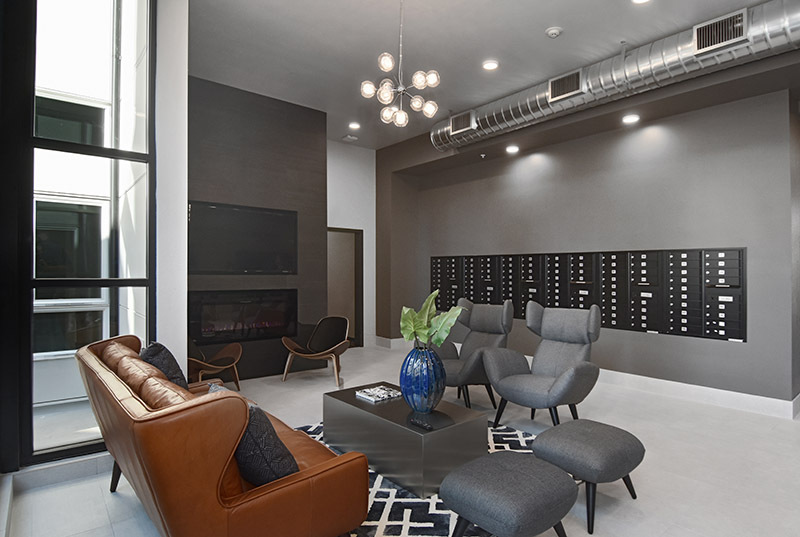 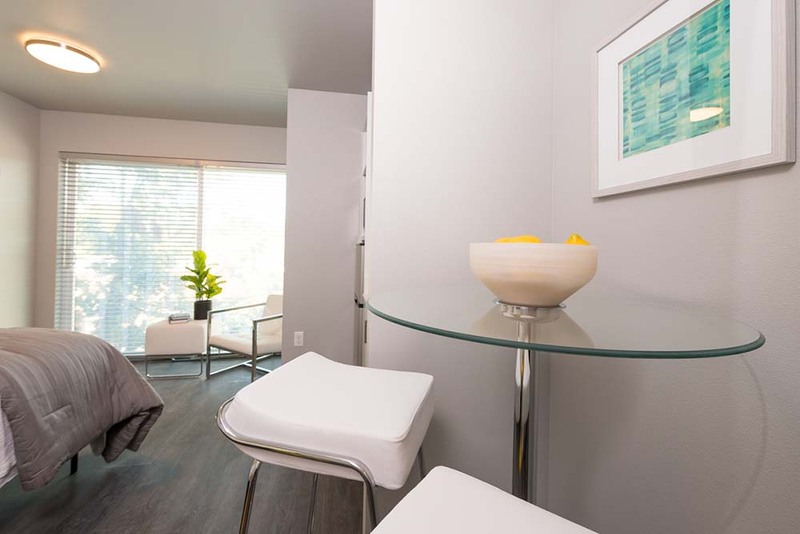 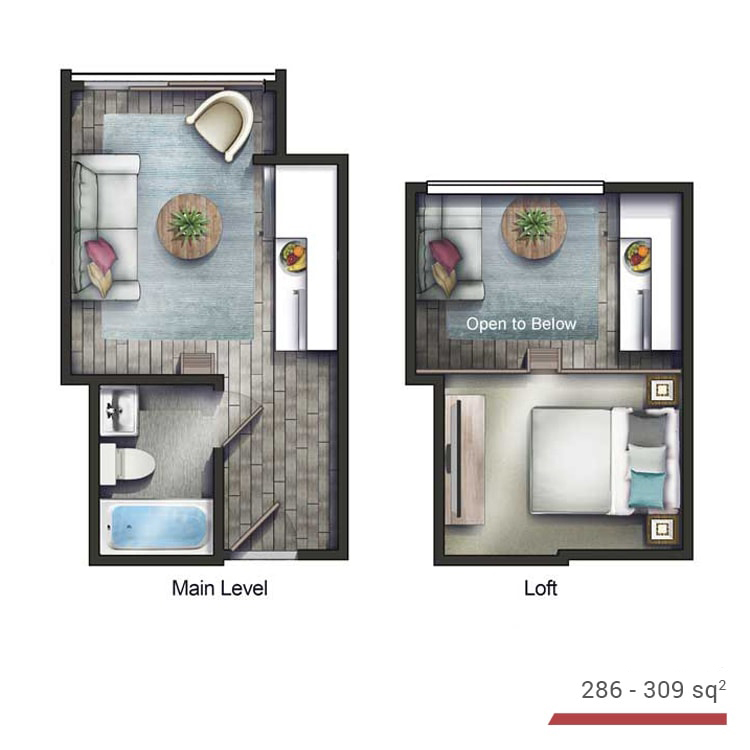 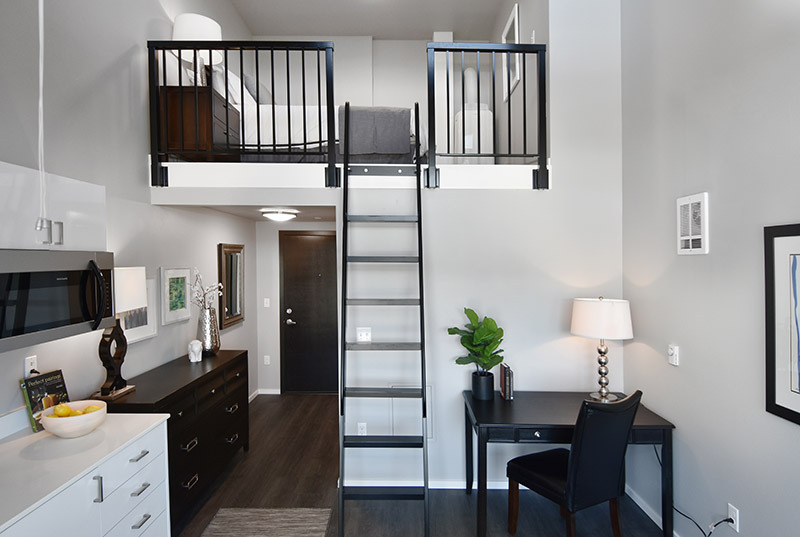 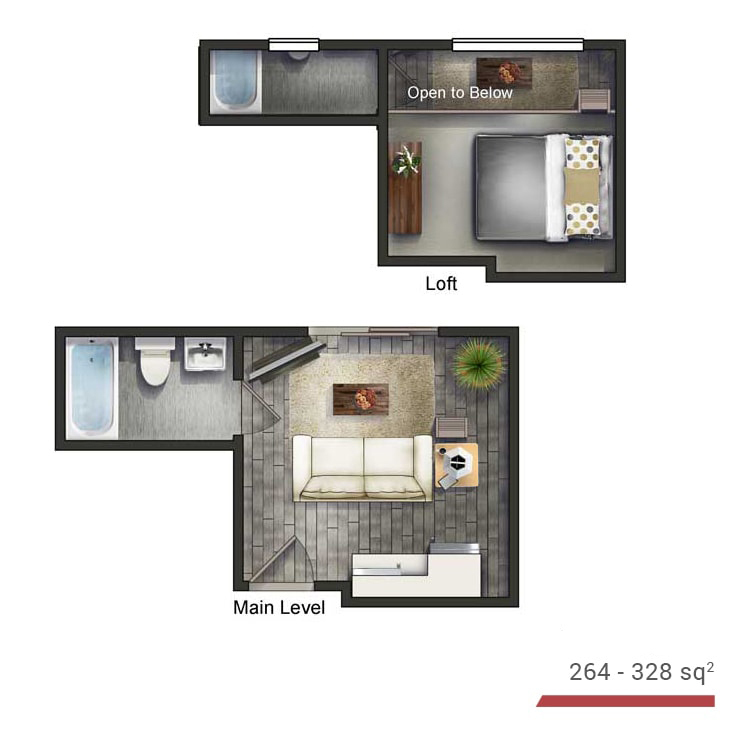 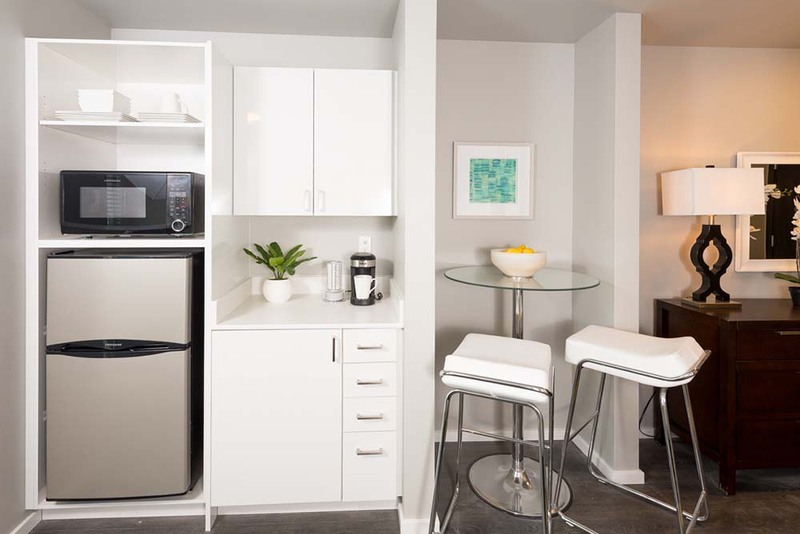 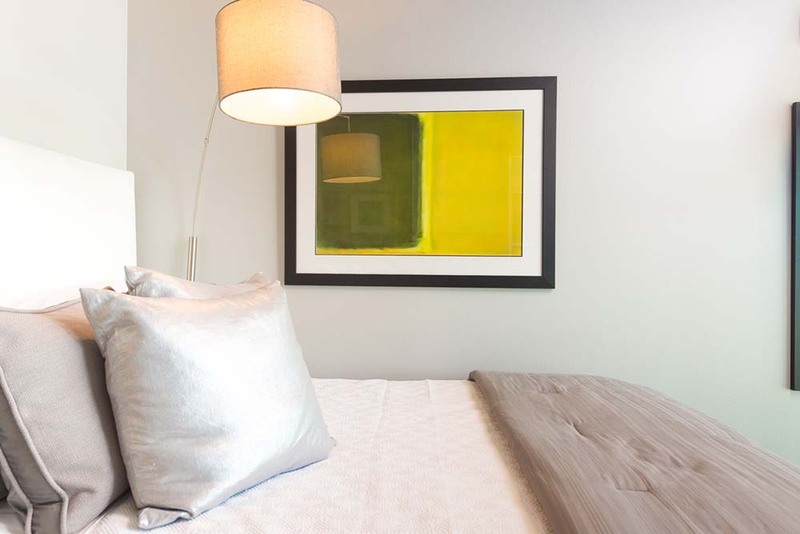 Additional features include private terrace decks, bike storage, automated package delivery system, state of the art apartment entry system, tasteful artwork, same-floor laundry facilities, and fitness center. 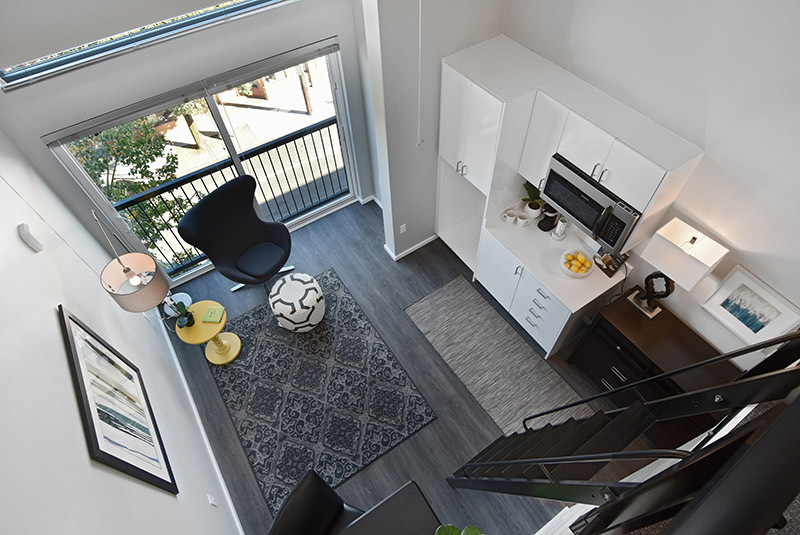 Immediately adjacent to the site, residents can enjoy the new Roosevelt corridor bike lane and a convenient bus stop steps from the front door. 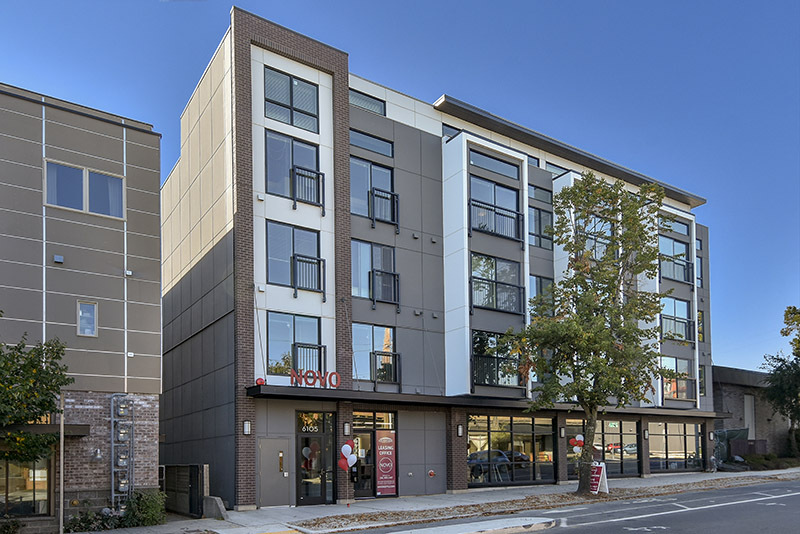 The Novo is just blocks from the future light rail. 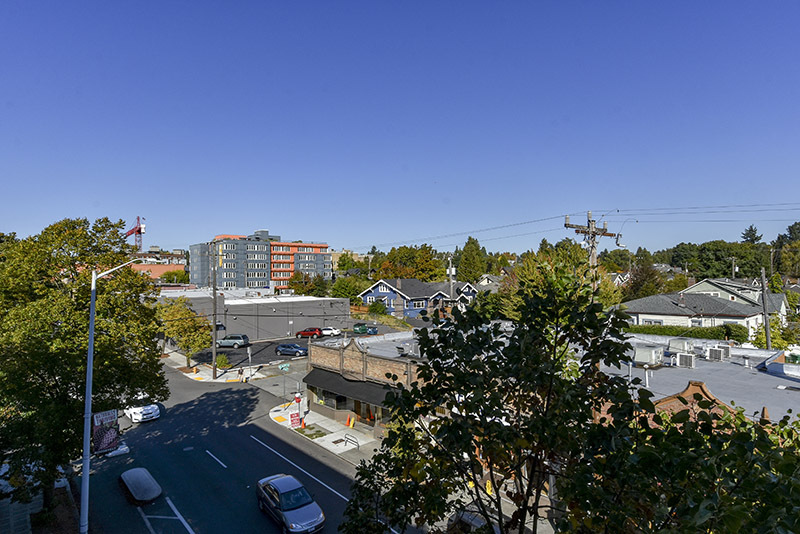 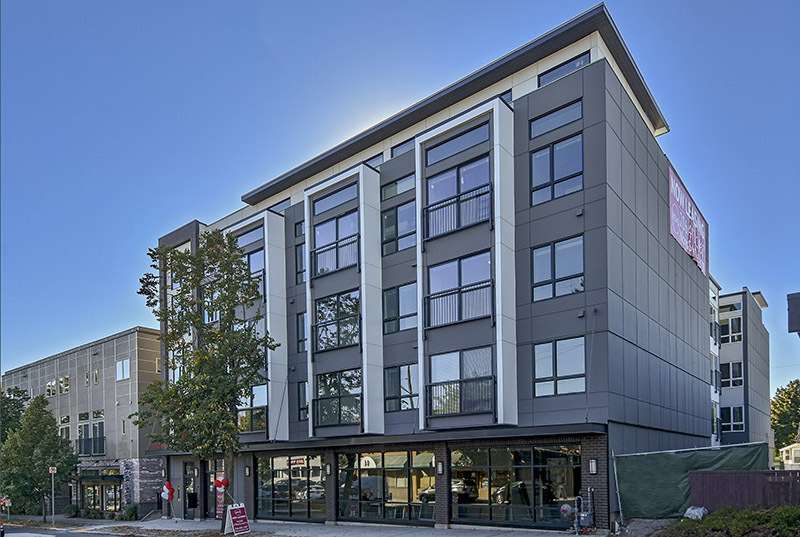 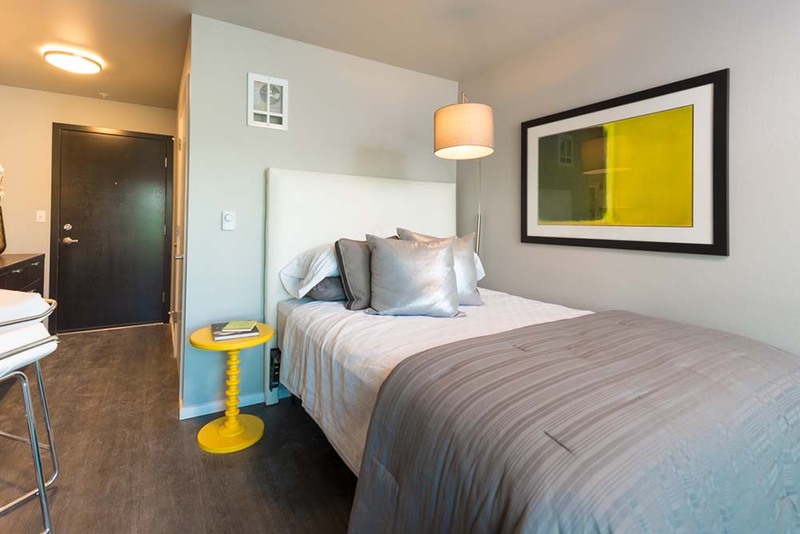 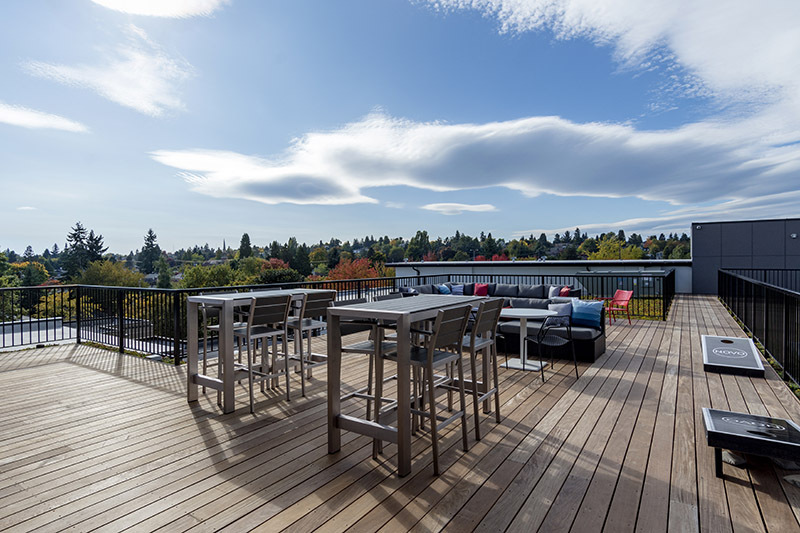 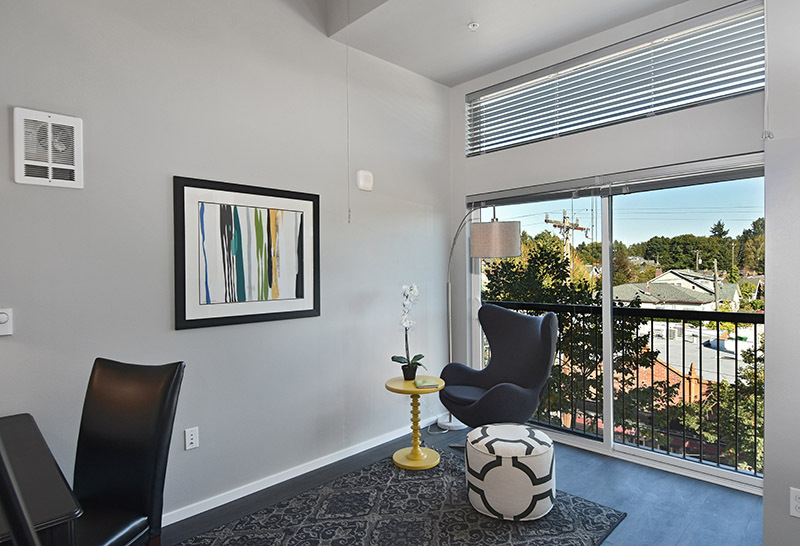 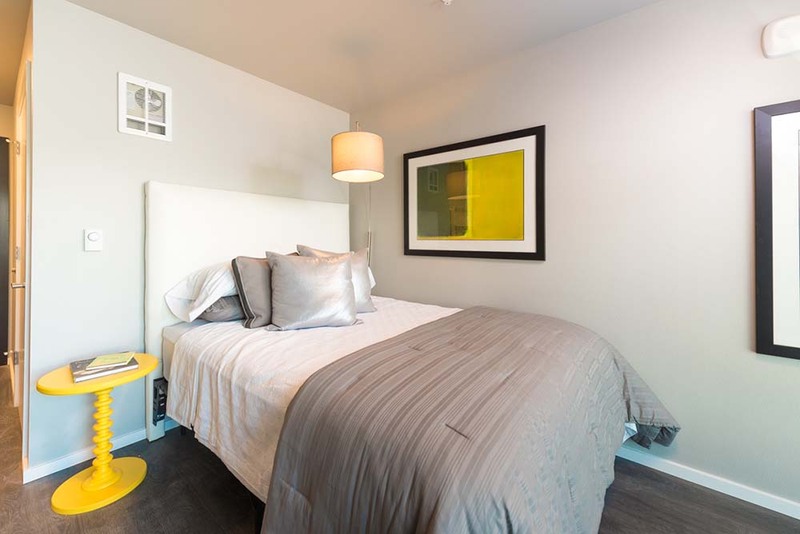 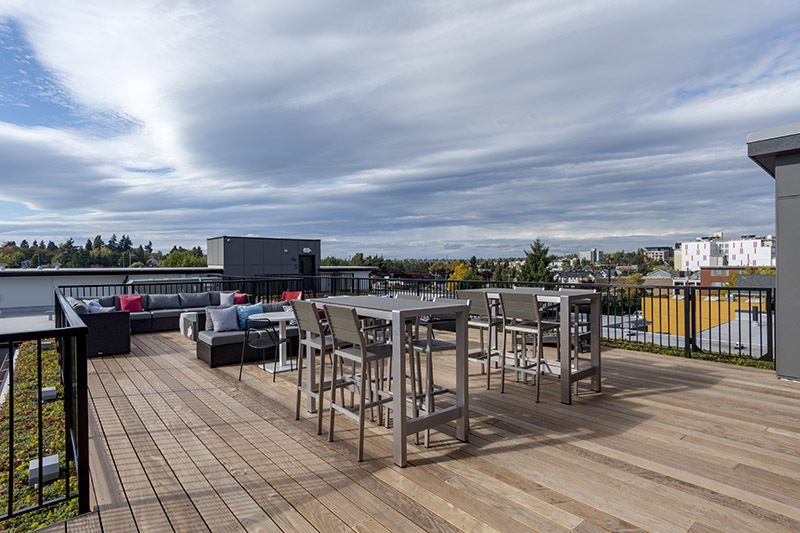 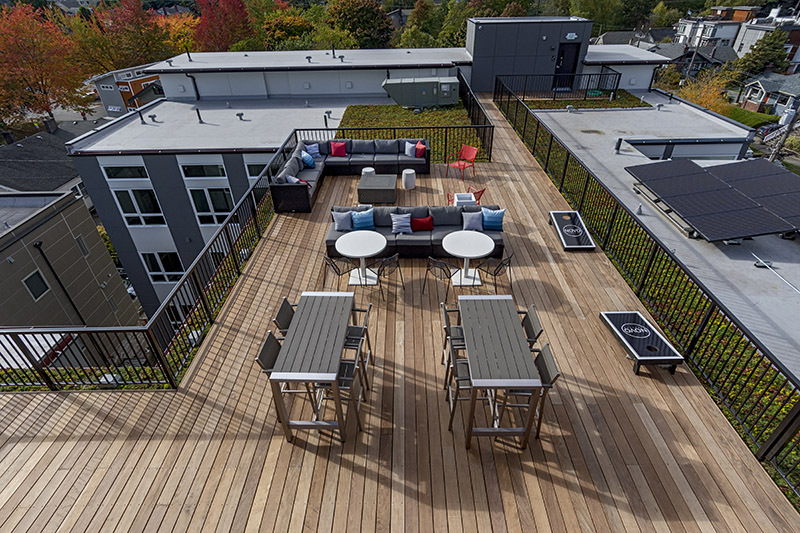 Upper floor units have impressive views of the U-District, Mount Rainier, the Downtown skylight and surrounding areas. 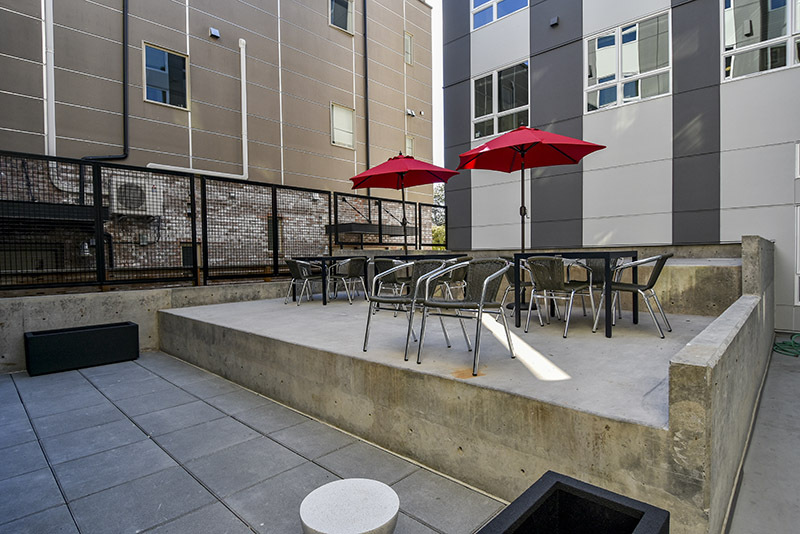 The basement is a concrete secured parking garage with 24 parking spaces and accommodations for electric car charging stations. 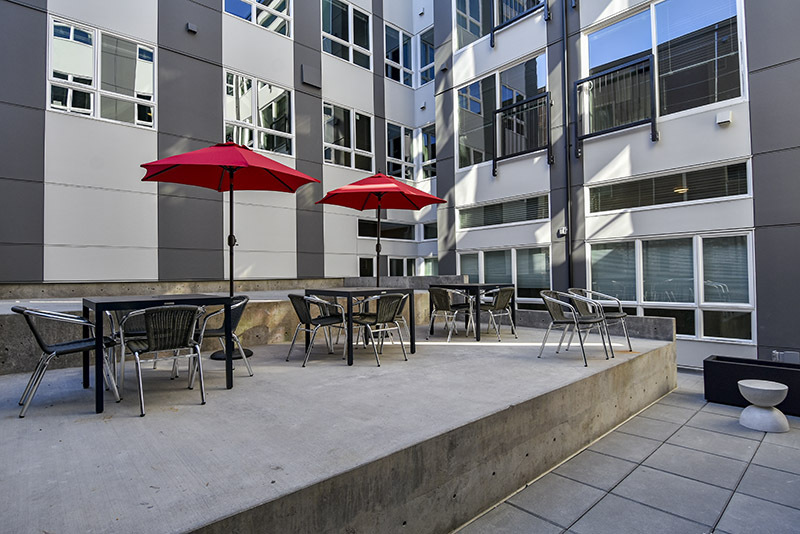 Novo is in close proximity to many top employers in Seattle, as well as the University of Washington. 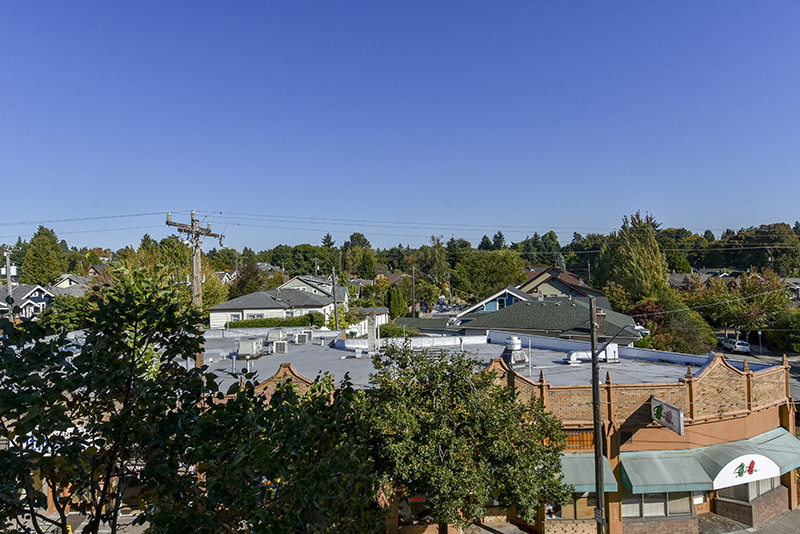 Walk to Greenlake and Ravenna park. 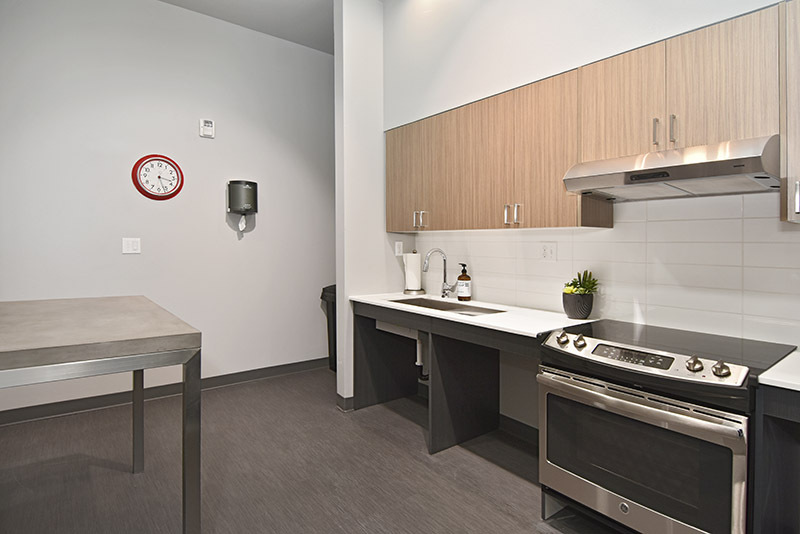 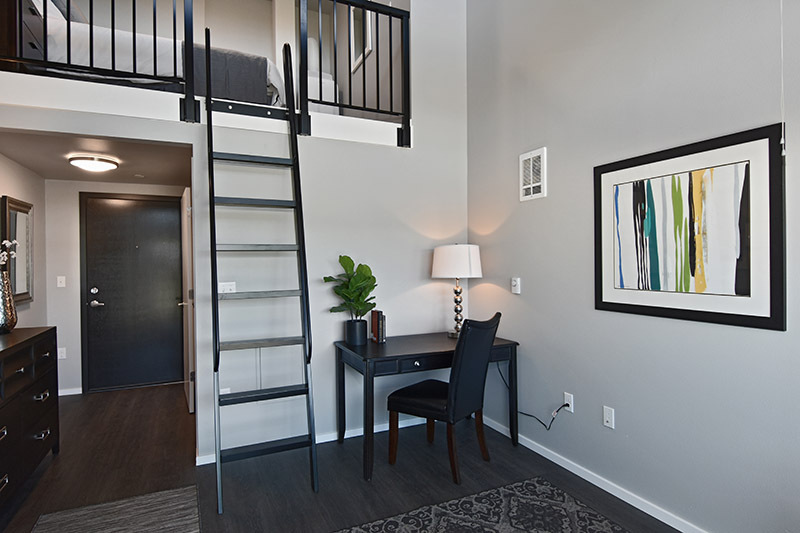 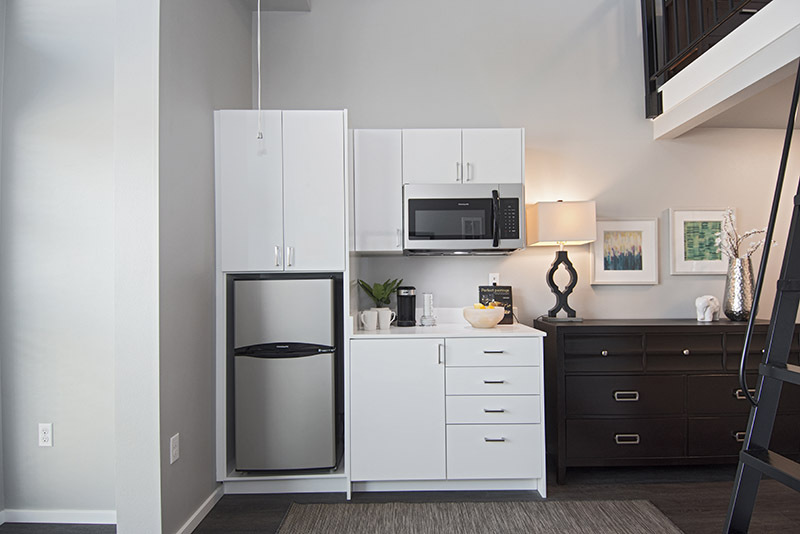 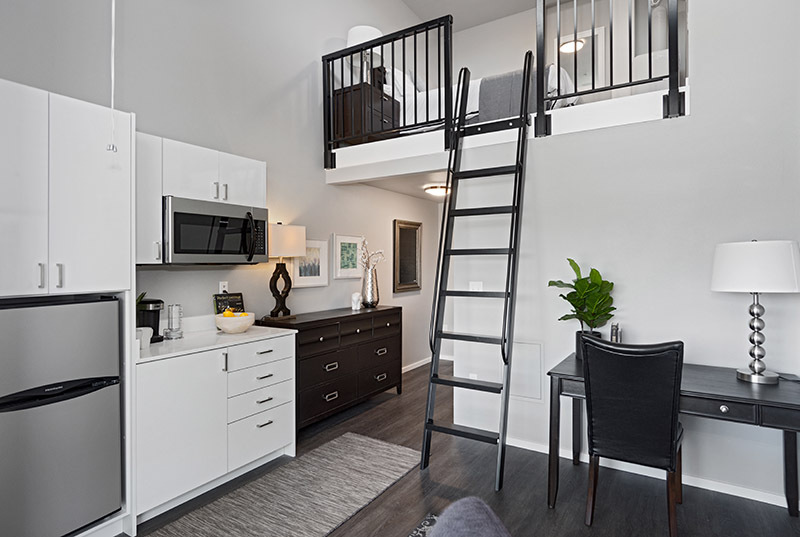 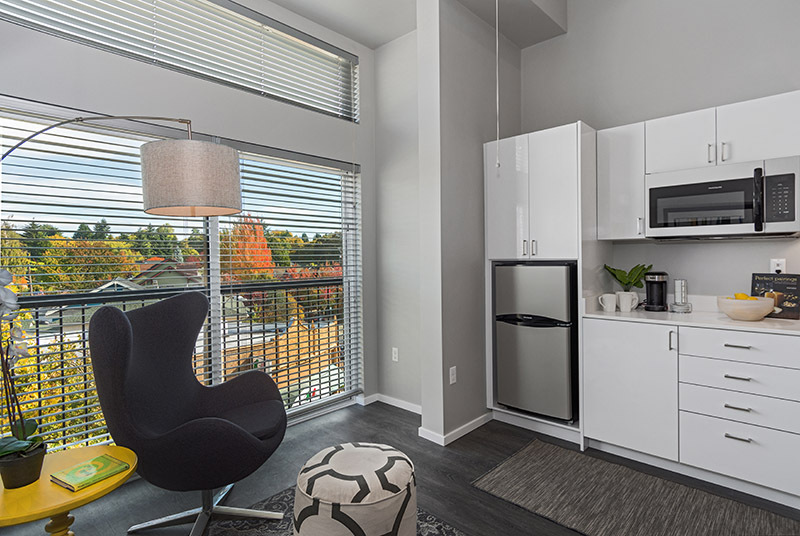 This is our current model unit at Novo Seattle. 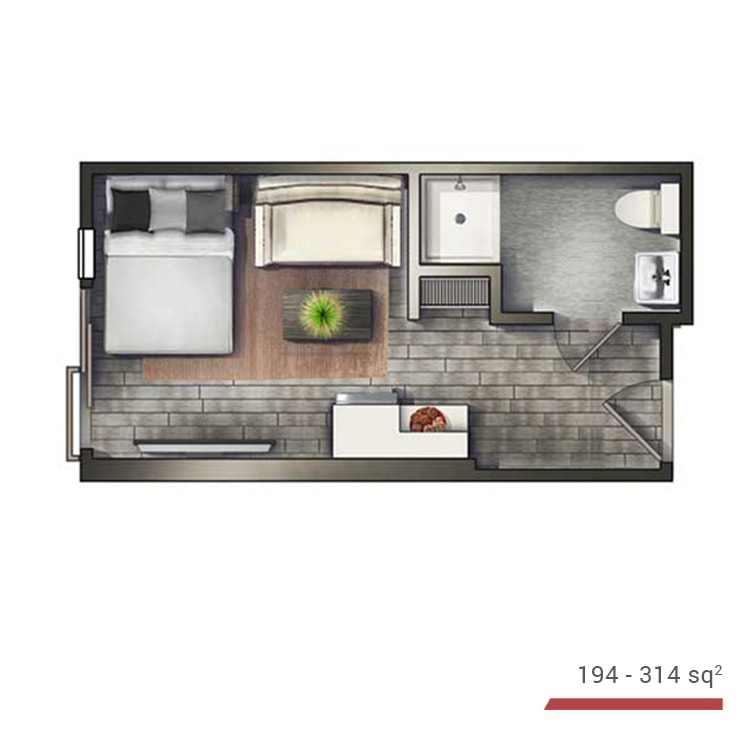 Click on the load button to see the virtual tour. 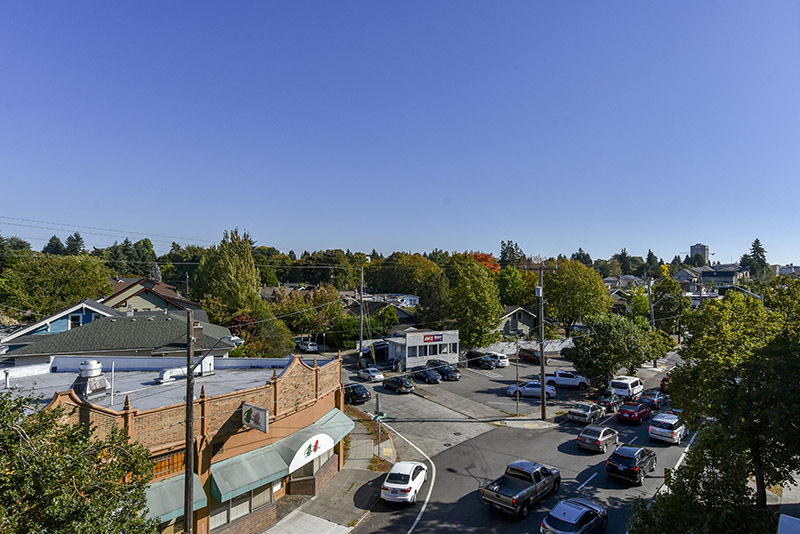 Drag on the screen to view in 360°. 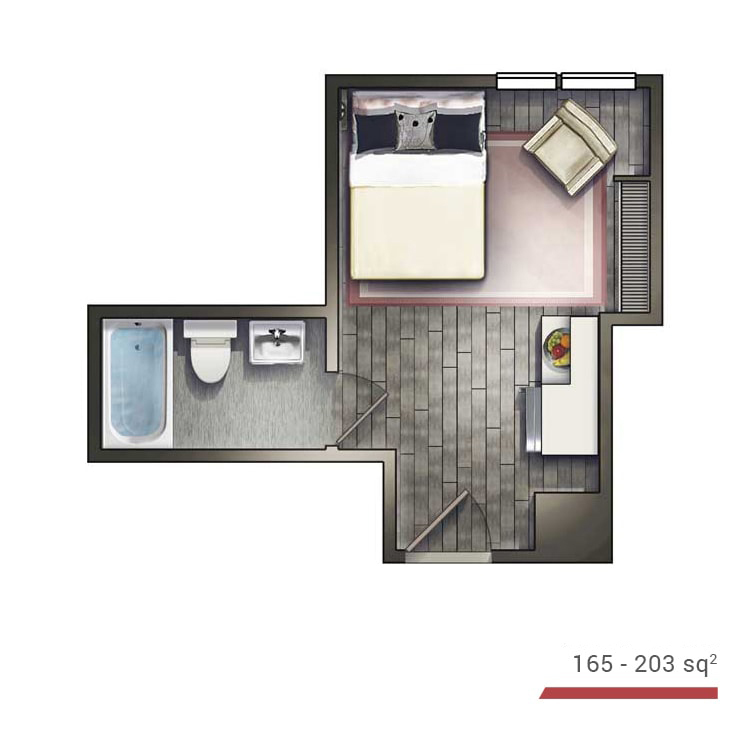 Use the + and – buttons to zoom in or out. 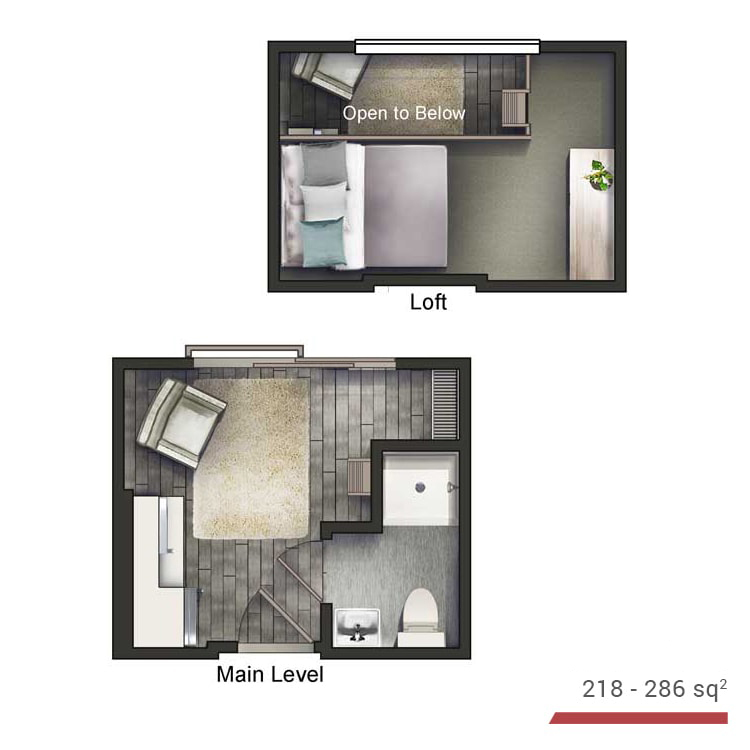 Click the double arrows to view in full screen. 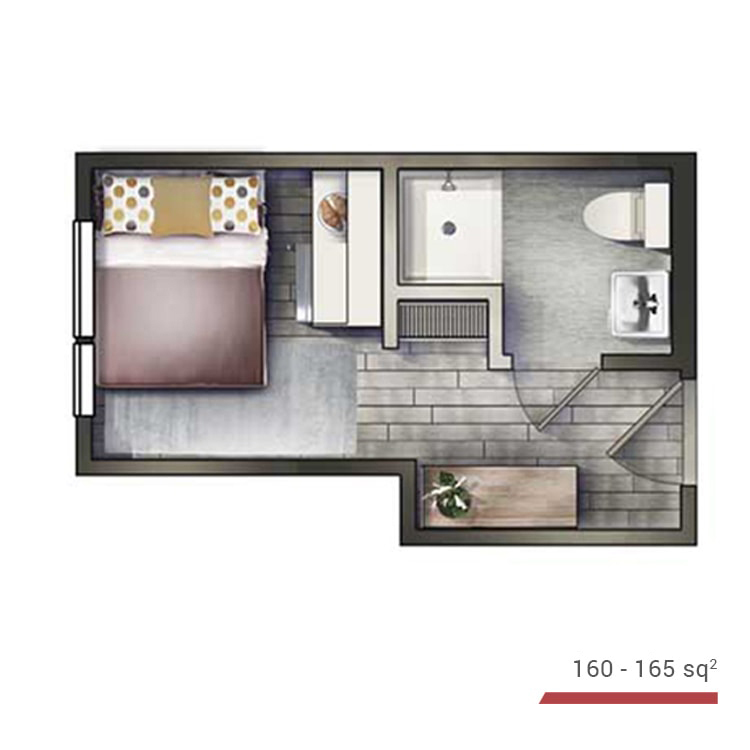 Click on screen tips to navigate to different areas of the living space. 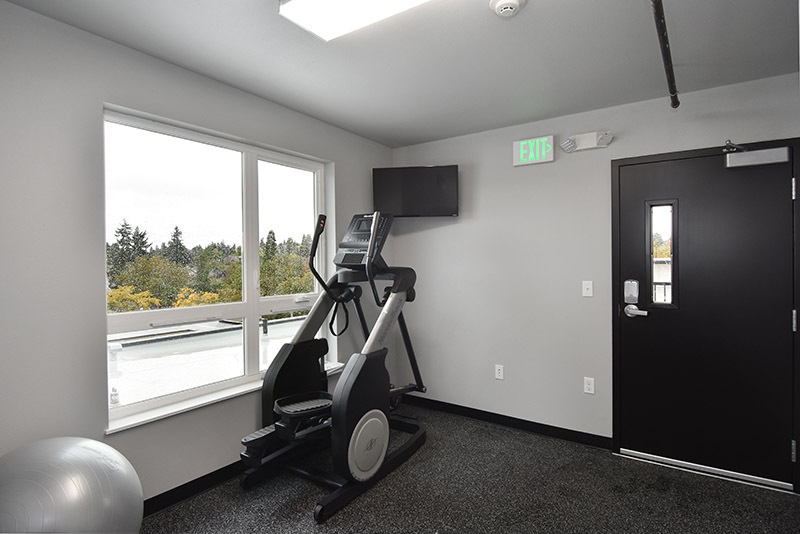 We do not use reusable screening.